Seco will spotlight the company’s innovative new tools and growing range of services at booth #W-431564. Additionally, Seco will offer visitors the opportunity to interact with its products and technology via an immersive augmented reality (AR) experience. 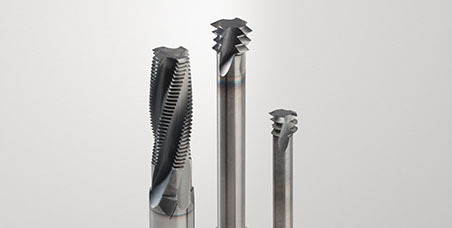 Seco’s solid tooling display at the show will also include the Feedmax -P drill configuration that incorporates a new coating and geometry specifically for holemaking in steel and cast iron, as well as Niagara Cutter products such as advanced high feed milling tools with grades and geometries designed for the highest possible efficiency even in the toughest materials. As a one-stop shop for optimizing manufacturing processes, Seco will unveil its new consultancy service, which will complement the company’s existing well-known services like STEP training and SecoPoint inventory management. The consultancy will utilize an extensive evaluation process that examines every aspect of a company’s operations to identify all of the factors impacting its bottom line. Visitors will be among the first to learn more about this new service and how it will give manufacturers the opportunity for truly comprehensive process optimization. 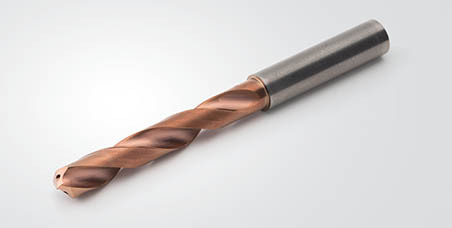 Niagara Cutter high feed MZN410R and MZN510R AlTiN-coated solid carbide end mills bring high wear resistance and superior performance to applications that involve machining mold and die components from hardened steel, cast iron or nickel based super alloy workpiece materials. 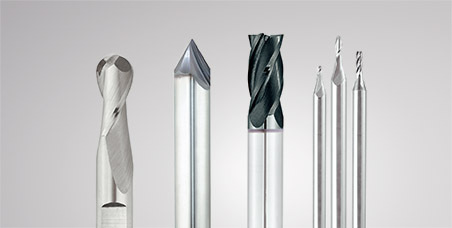 Niagara Cutter’s line of high feed milling tools also includes the MBZ tools, ball end mills designed for the rough and finish milling of contours and complex shapes for mold and die steels. 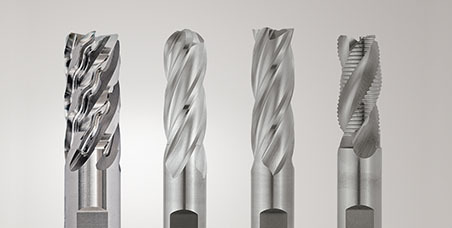 Overall, when used in high feed milling operations, these cutters reduce machining time and costs by allowing use of one tool for a wide range of operations, maximizing material removal rates and allowing close-to-profile pocketing of 90-degree walls. 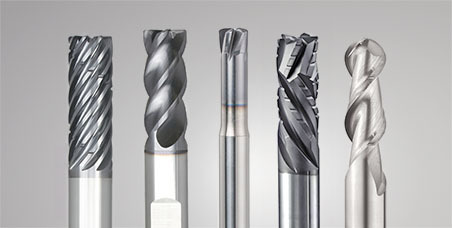 The technique also minimizes semi-finishing operations to further increase machining efficiency.